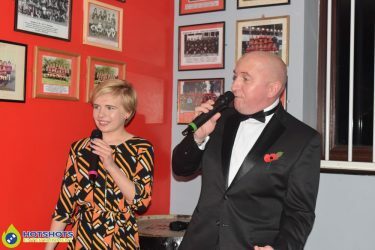 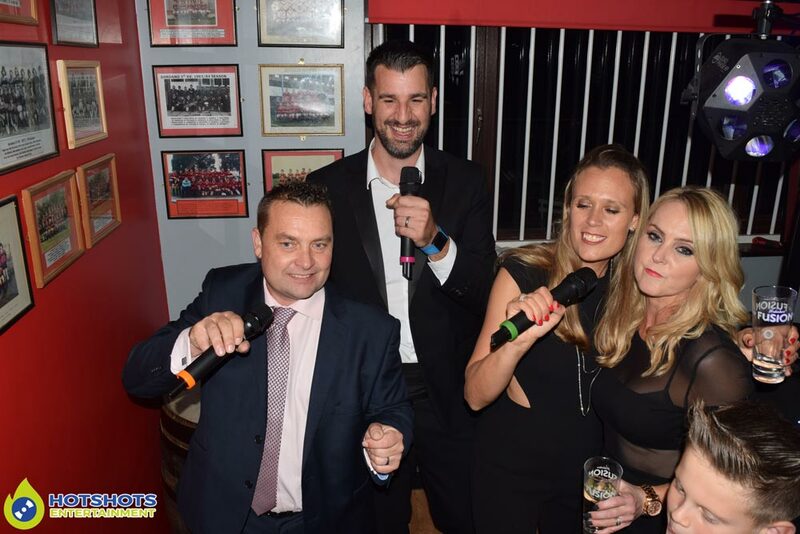 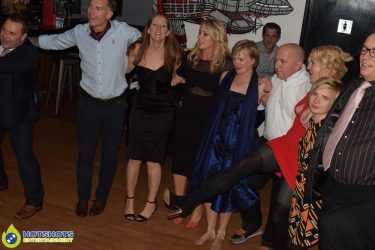 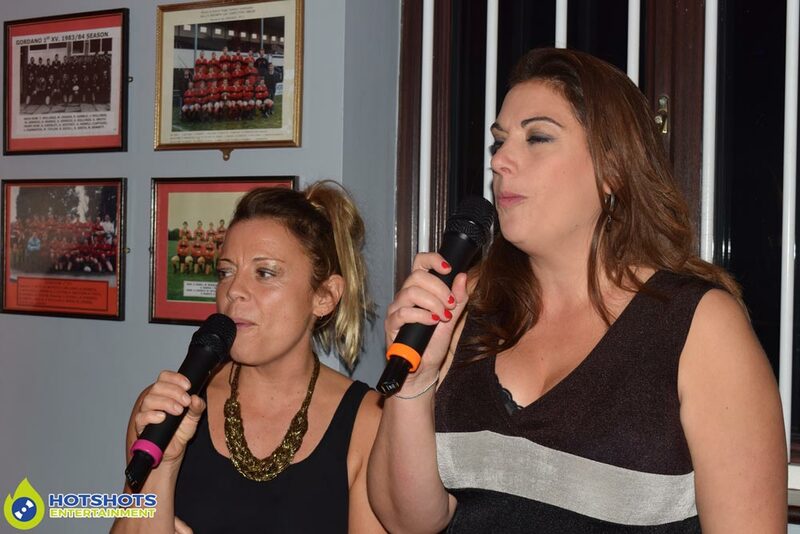 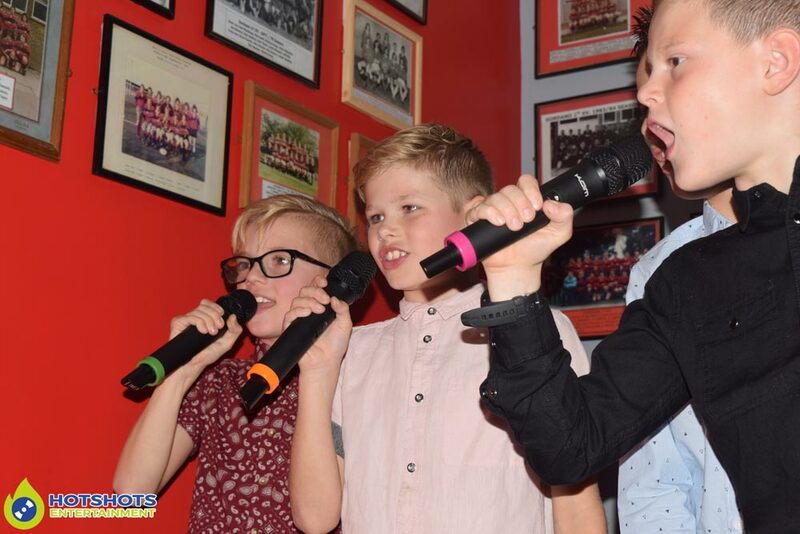 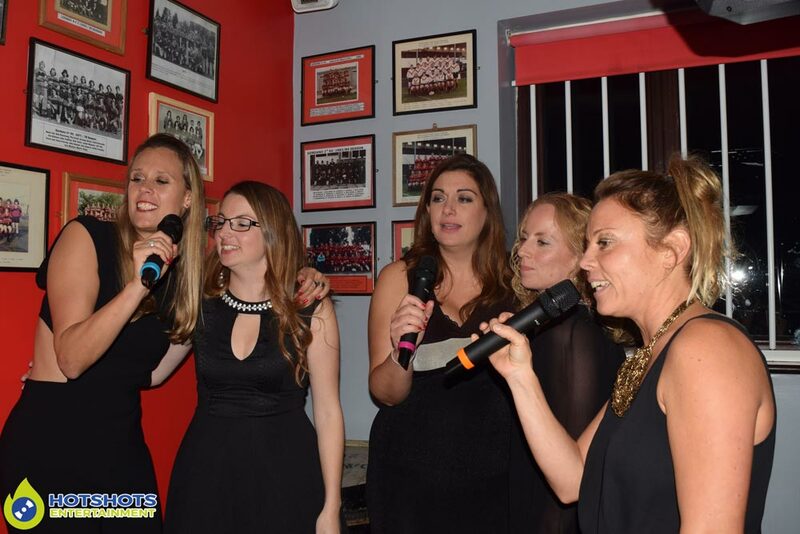 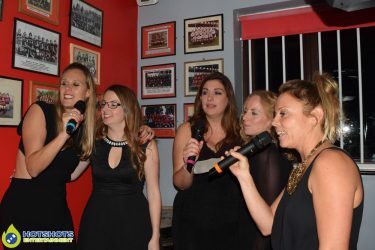 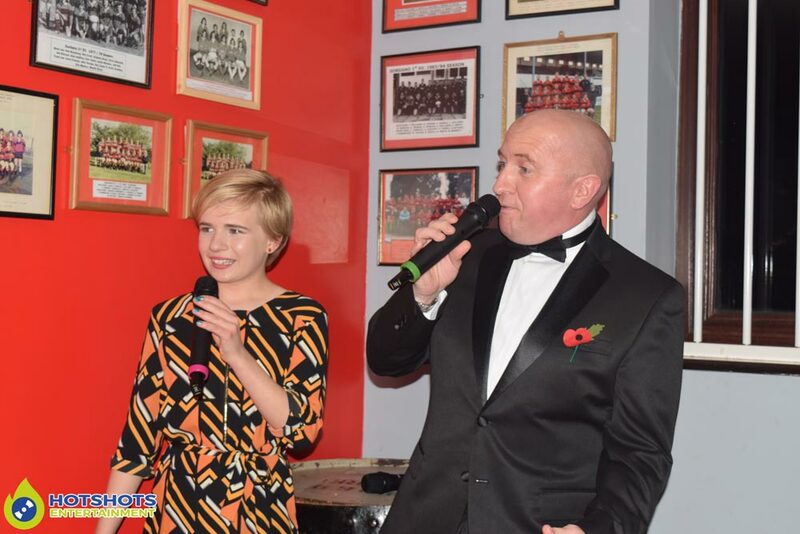 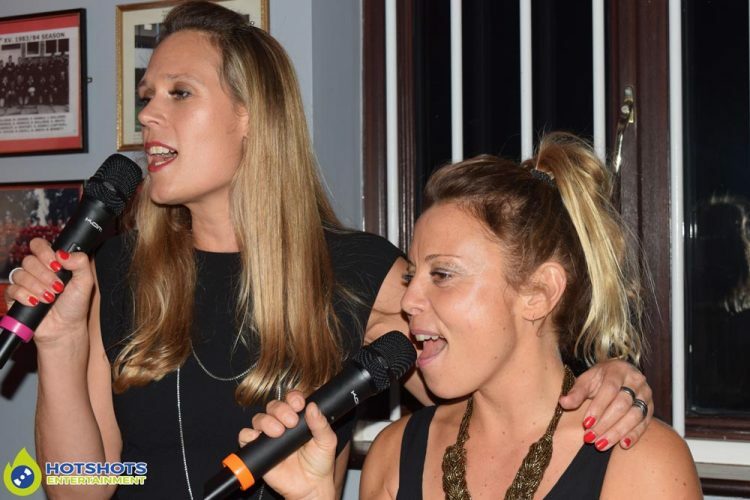 A fantastic night to celebrate Emma’s 40th Birthday, Hotshots Entertainment was booked in at Gordano RFC to provide a karaoke-disco. 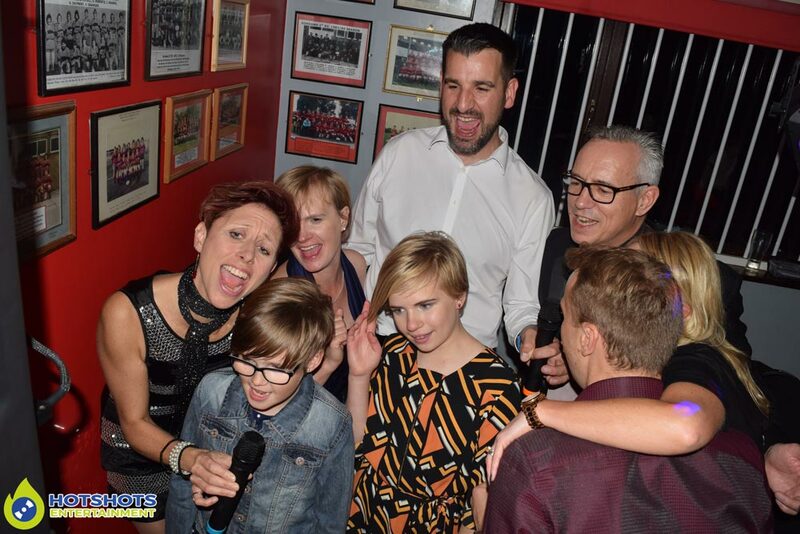 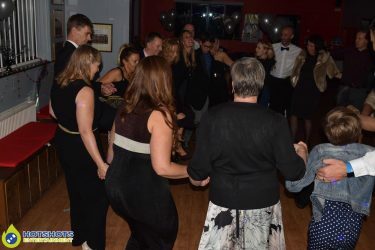 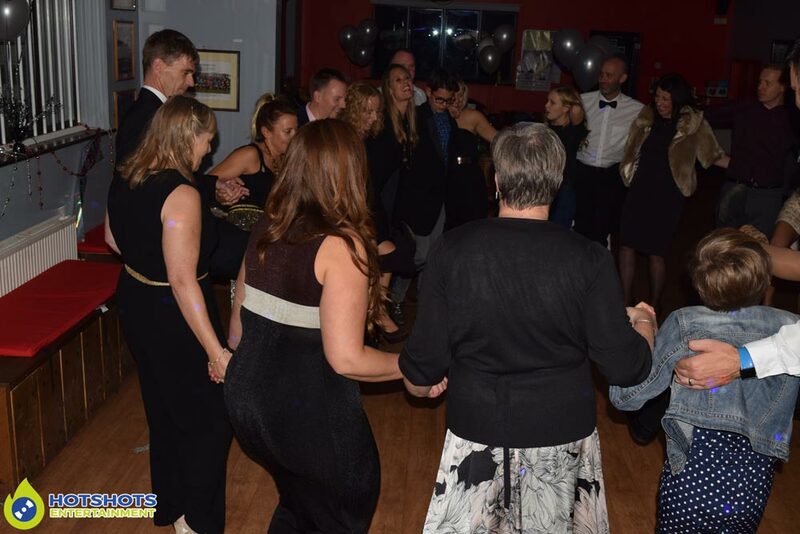 There were so many people that wanted to sing, it looked like everyone was having such a great time, even the children were singing all night long, there were still people dancing along to the karaoke which was fantastic. I have never been in the venue before, but a nice little club that is upstairs, there were so many funny things through the night, but you had to be there to see it. 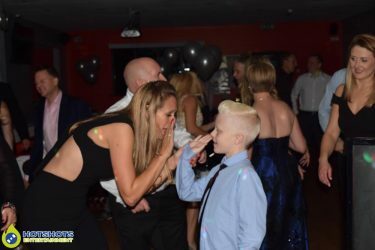 I did take some pictures through the night, you can find some below & the rest you can find HERE, please tag & share if you dare. 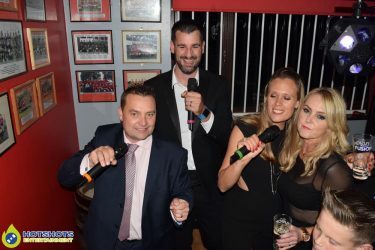 Thank you for booking with Hotshots Entertainment & it was nice to see you again as Hotshots was booked in about 5 years ago at Racks for their Wedding Anniversary.